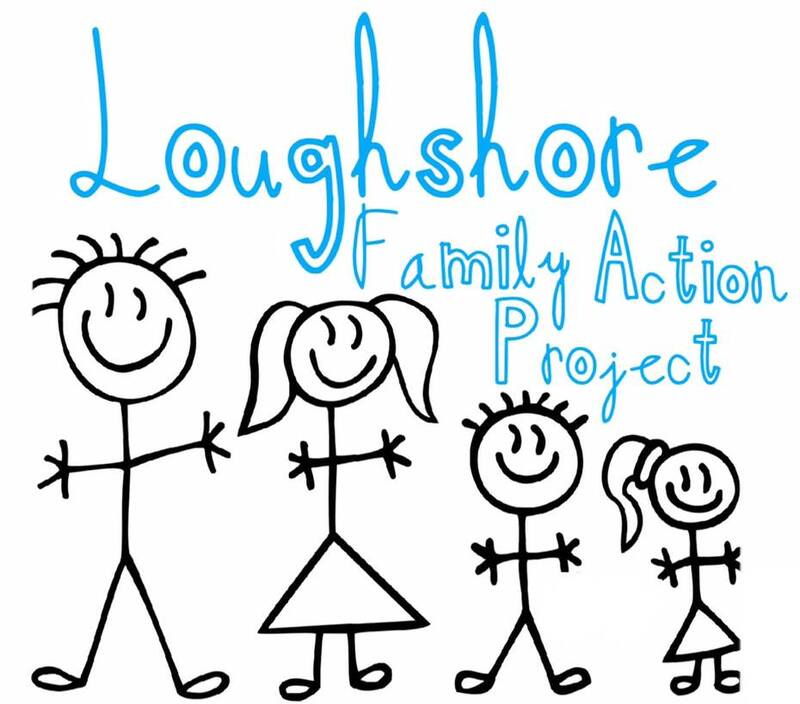 South Lough Neagh Regeneration Association has been awarded a grant of £700,000 for the Loughshore Family Action project from the Big Lottery - Reaching out Supporting Families Programme. This new project will help families in the south Lough Neagh area to improve, build, support and nurture family relationships. It will target the families most in need to reduce and prevent isolation, tackle challenging issues and increase community spirit. A Partnership which includes the local primary schools, Early Years, the Southern Education and Library Board and the Southern Health and Social Care Trust will work together to deliver a whole new range of family support services and learning sessions right into the heart of this rural community. 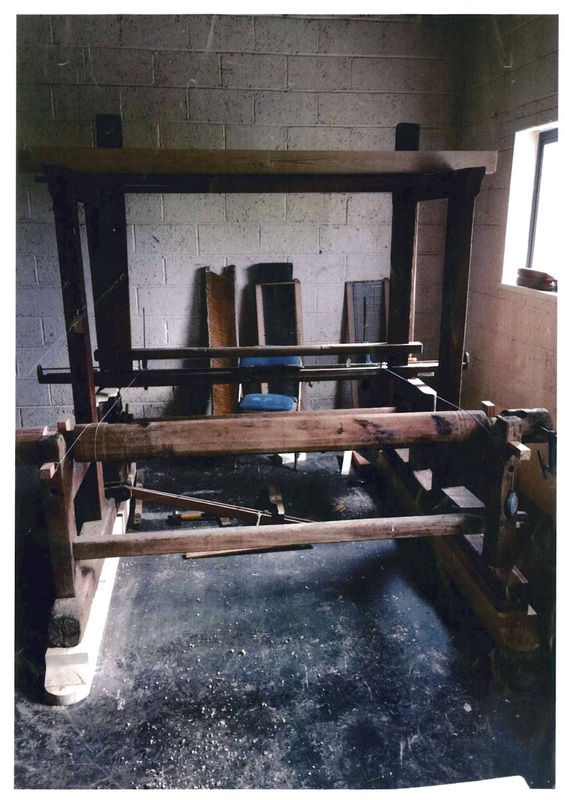 The Loom Room Project was developed to promote access to the Arts for older rural people. It addressed the importance of exploring and developing opportunities for older people to engage with the arts.The Loom Room Project delivered a series of artistic engagement workshops with five Senior Citizen Groups within the south Lough Neagh area. 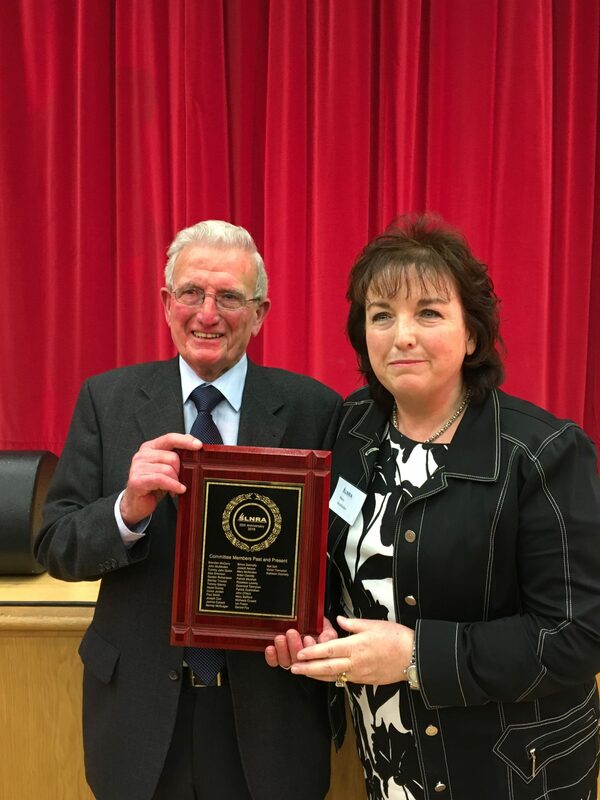 The workshops were facilitated by one of the last Master Weavers in Northern Ireland, John McAtasney from Lurgan.John was supported during the project by local art student Jane McStay and Pat Hughes from the Lough Neagh Boating Heritage Association. The aim of the project was to assist with the development of a creative journey on both a personal and group level for participants providing opportunities for engagement, discussion of issues such as isolation and providing opportunities for self-expression, learning of new skills, and the opportunity to meet new people. This project derived from the tradition within the cottages along the Loughshore, were most homes in the area had a ‘shop’ room in their home with a loom. The man of the house earned an additional income from weaving during the winter months and his wife and children would have helped increase what he earned by spinning. During an extensive consultation process with the potential participants of this project, weaving and learning new skills were highlighted as an activity which older people said they would enjoy taking part in. Loom Weaving was one of the activities which older men said they would particularly want to engage in. from local school choirs to professional musicians. Compere Colum Sands brought nostalgia and hilarity together, entertaining the audience with his music and anecdotes. Pamela Ballantine was the special guest speaker, and the Lord Mayor of Armagh City, Banbridge and Craigavon Borough Council, Garath Keating, surprised us with a wee tune himself! Thank you to all those involved in making the event such a success! 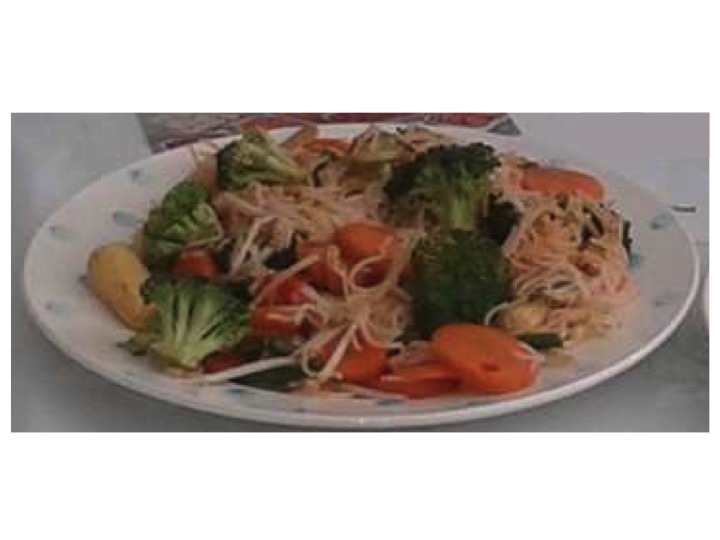 SlNRA and LFAP are part of the Safefood Community Food Initiative and are committed to promoting healthy eating, food safety and hygiene, and healthier lifestyles for our families. Supporting an increased awareness/knowledge around healthy eating. Budgeting and food/meal planning skills. Improving the availability and access to safe and healthy food in the community and complementing existing structures that offer healthy options EG. Community cafés, events etc. Preventing food wastage, food safety and hygiene. South Lough Neagh Regeneration Association are one of only three groups in Northern Ireland to have received funding from Safefood. This project has been running for the past two years and it will be coming to an end at the end of 2013 This project has been a necessity for our community with so many people benefitting from it. This project has allowed us to work with all community members to promote healthy living. We have worked with all ages to enhance their well-being, whether it was to hold community health checks, benefit advice drop in clinics, healthy eating programmes or family walks. This project has allowed us to meet so many different community members and hopefully we have left a great impact on the community. 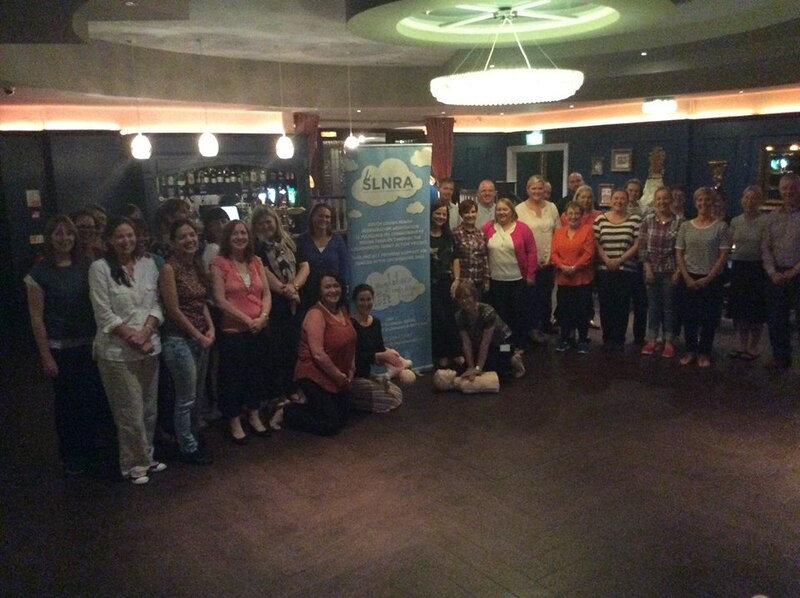 The programme is successful in building trust across the south Lough Neagh area and achieving active engagement. The aim of the project is to encourage community members to become advocates for change and challenge issues of sectarianism and poor community relations. This is being done by fostering and developing relationships through training, study visits, workshops, and events. Encouraging local people to play a role in promoting health.